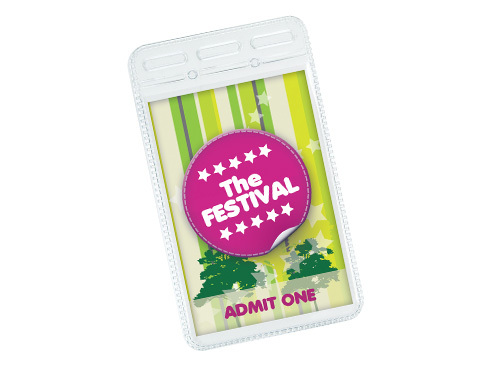 A best selling promotional product made from high quality polyester. 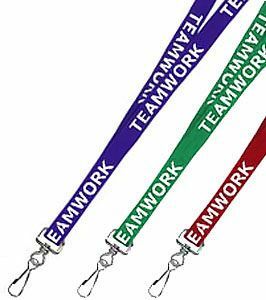 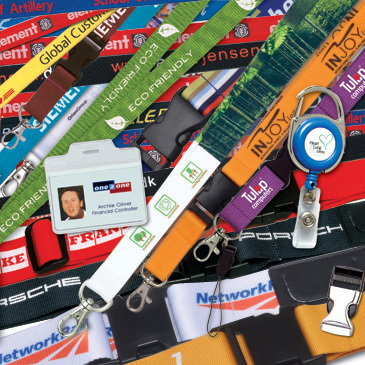 Personalize these polyester lanyards by selecting the color of your choice from an extensive range of color options. 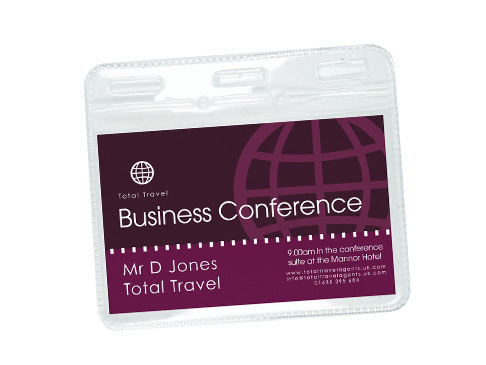 Available in two widths: 10 mm and 15 mm with a standard swivel attachment (other attachments available on request).